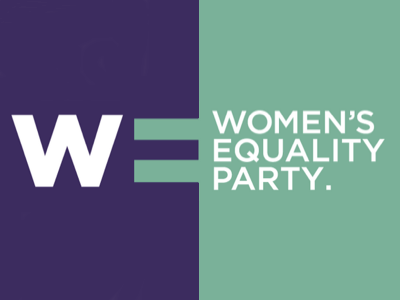 This Friday, 9th November, the Women’s Equality Party is encouraging women to declare themselves Out Of Office not just for the day but for the remainder of 2018. The gender pay gap means that from this date, they will effectively work for free. By setting Out Of Office notifications, women will be able to draw attention to pay inequality—and to have some fun in the process. Not only can they personalise their email notifications for maximum impact, but in a first for digital campaigns, social media users will be able to share apparenttechnical glitches and loading messages to look like their posts are not working either. 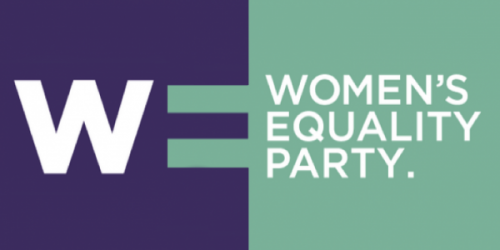 The Women’s Equality Party launched the ‘Out of Office’ campaign on Equal Pay Day last year in a bid to raise awareness of the gender pay gap. For the past two years, Equal Pay Day has fallen on 10 November, effectively meaning that women stop earning relatively to men from 9th November and are working for free until the end of the year. 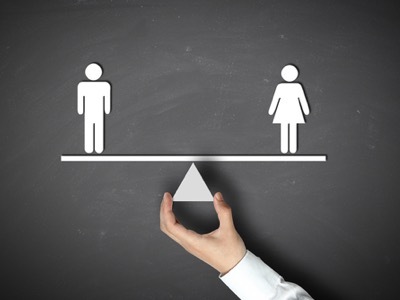 This month the Office for National Statistics reported that the overall gender pay gap has fallen by half a percent from 18.4 per cent to 17.9 per cent and the full-time pay gap has decreased from 9.1 per cent in 2017 to 8.6 per cent in April 2018. But most of the improvement has come from younger workers, and women over 40 are still experiencing a significant pay penalty for having children. Advertising agency Now won a Cannes Lion in 2017 for the first iteration of the Out of Office campaign. This time they have played with Twitter functionality to create a way for people to ‘switch on their Twitter Out Of Office’ to show their support. Alison is the Digital Content Editor for WeAreTheCity. She has a BA Honours degree in Journalism and History from the University of Portsmouth. 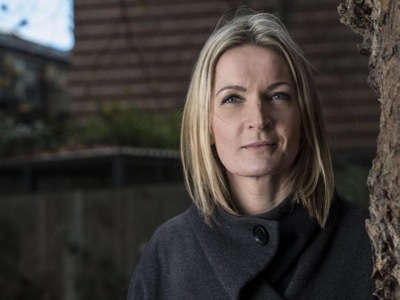 She has previously worked in the marketing sector and in a copywriting role. Alison’s other passions and hobbies include writing, blogging and travelling. 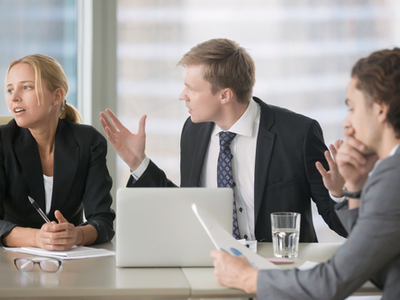 What action can you take if you’re not being treated equally at work?